Holocaust denial is an attempt to negate the established facts of the Nazi genocide of European Jewry. Holocaust denial and distortion are forms of antisemitism. They are generally motivated by hatred of Jews and build on the claim that the Holocaust was invented or exaggerated by Jews as part of a plot to advance Jewish interests. These views perpetuate long-standing antisemitic stereotypes, hateful charges that were instrumental in laying the groundwork for the Holocaust. Holocaust denial, distortion, and misuse all undermine the understanding of history. The Nazi persecution of the Jews began with hateful words, escalated to discrimination and dehumanization, and culminated in genocide. 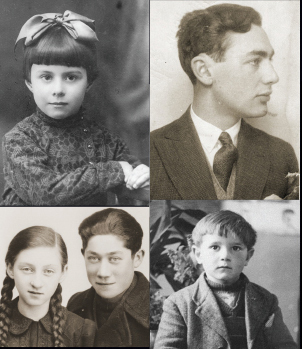 The consequences for Jews were horrific, but suffering and death was not limited to them. Millions of others were victimized, displaced, forced into slave labor, and murdered. 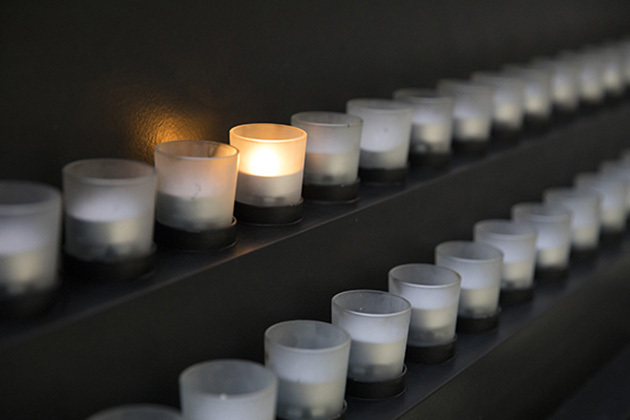 The Holocaust shows that when one group is targeted, all people are vulnerable. Today, in a world witnessing rising antisemitism, awareness of this fact is critical. A society that tolerates antisemitism is susceptible to other forms of racism, hatred, and oppression. The denial or distortion of history is an assault on truth and understanding. Comprehension and memory of the past are crucial to how we understand ourselves, our society, and our goals for the future. Intentionally denying or distorting the historical record threatens communal understanding of how to safeguard democracy and individual rights. Why Do People Deny the Holocaust? Holocaust denial, distortion, and misuse are strategies to reduce perceived public sympathy to Jews, to undermine the legitimacy of the State of Israel—which some believe was created as compensation for Jewish suffering during the Holocaust—to plant seeds of doubt about Jews and the Holocaust, and to draw attention to particular issues or viewpoints. The Internet, because of its ease of access and dissemination, seeming anonymity, and perceived authority, is now the chief conduit of Holocaust denial. Key denial assertions are that the murder of approximately six million Jews during World War II never occurred, that the Nazis had no official policy or intention to exterminate the Jews, and that the poison gas chambers in Auschwitz-Birkenau death camp never existed. Common distortions include, for example, assertions that the figure of six million Jewish deaths is an exaggeration and that the diary of Anne Frank is a forgery.